Benue State University, Makurdi, BSUM revised examination timetable for the second semester, 2016/2017 academic session. The management of the Management of Benue State University, Makurdi (BSUM) has released the revised examination timetable for the second semester, 2016/2017 academic session. See also: BSUM Notice on Students’ Registration & Exam Schedule for 2016/2017 Academic Session. 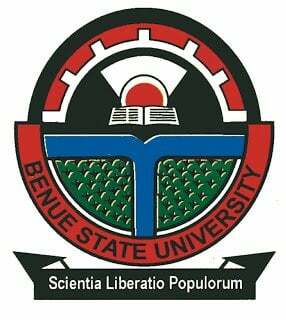 Benue State University Revised Examination Timetable.